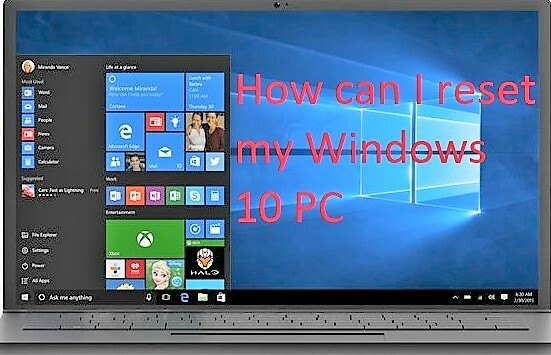 Here, I’m going to tell you is about how you can reset any Windows 10 Laptop. How to break any Windows 10 password lock. Windows 10 allows you to reset your PC quickly and easily. We usually reset our PC when it is running very slow or it is not running well or might be some viruses were installed. This blog post is for those who are new and wanted to reset their PC. 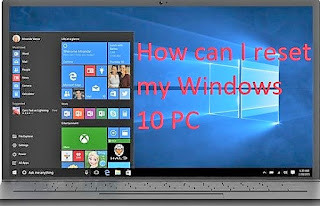 In this post I will tell you the two easy methods to reset your Windows 10 PC and it’s 100% works if you are using Windows 10 PC. Here, I’m going to show you two methods of resetting your PC. 1. Simple Method and 2. Short Cut Method. Reset your PC if your PC is not running well and running very slow, if you are encountering bugs and crashes on a regular basis. When you click on reset during the process you will get to choose whether to keep your personal files or not. You can select whether you want to keep your personal files or erase everything. Keep your personal files means your files will be kept safe. Erase everything means all your files will be erased completely. This ensure you have a fresh system. 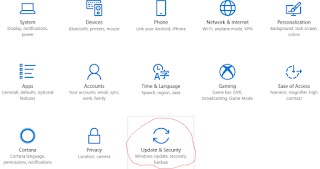 Any problem caused by third party software, virus, system file corruption, system setting changes, or malware will be removed from your Computer after resetting your PC. Step 1 : In step one open your Laptop and then click on Windows. Step 2 : After clicking Windows, click on setting. Step 6 : In step 6 after clicking Get Started you will be asked to choose an option 1. Keep my files it means it will remove your apps and setting but keep your personal files. If you do not want to lose your personal files and data, select keep my files. 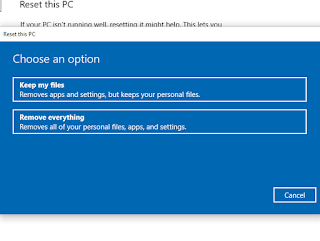 When you select this option Windows will remove your apps and setting but keep your personal files and personal data. And 2. Remove everything it will remove all of your personal files, apps and setting. Choose any one of them. Step 7 : Once you make your selection you will see “Getting Things Ready” on your screen. After that you will see “Do you want to clean the drives too?” Below that you will be asked to choose an option 1. Just remove my files. This is quicker but less secure. You can use this if you’re keeping the PC. And 2. Remove files and clean the drive. This might take a few hours but it will make it harder for someone to recover your removed files. Use this if you’re recycling the PC. Choose anyone and click next. Step 8 : Once Windows is ready, the Windows will show you a list of your removed apps. It will also save a list of removed apps to your Laptop which you can access after operation is over. Step 9 : In this step you have two options Next and Cancel. If you wish to cancel this operation you can cancel it. 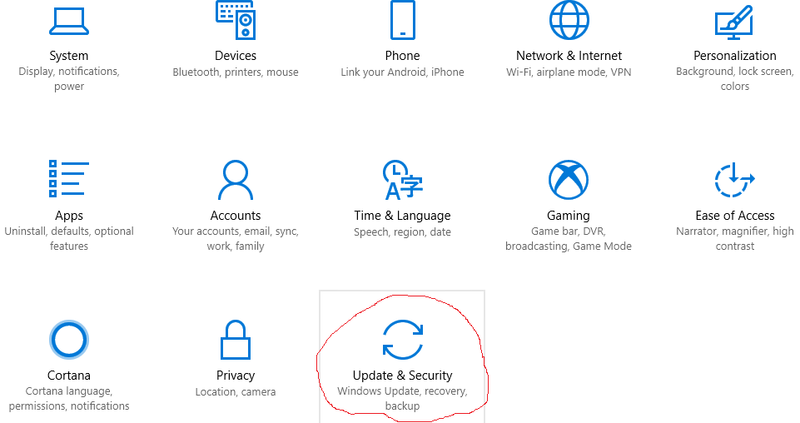 If want to reset then click Next. Clicking on Reset button will start the process. The process is expected to take an our, your Laptop may restart a couple of times. You can use this method when you have forgotten your password. 1. 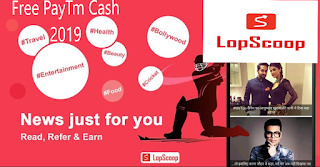 Find Restart Button, After that press Shift key (Keep pressing) and click on Restart. 2. After that you have to select an option 1. 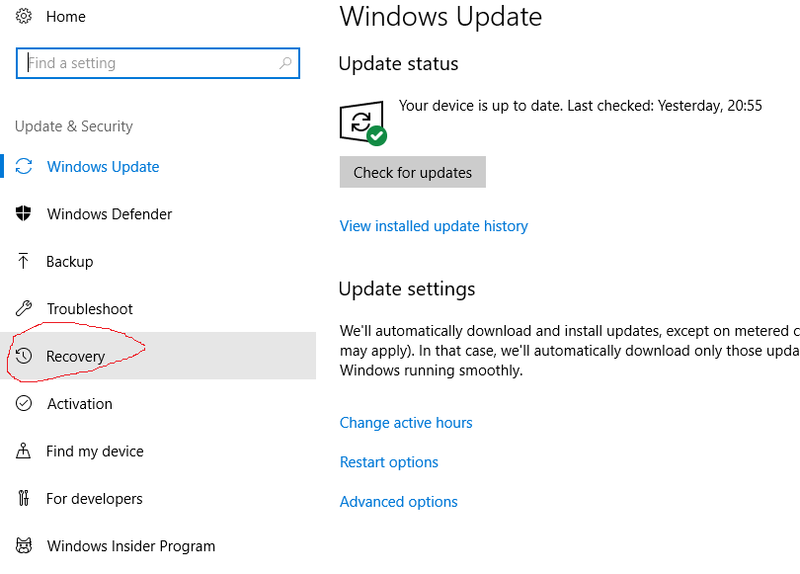 Continue to exit and continue to your windows 10 PC. 2. Troubleshoot to reset your PC or see advance options. And 3. Turn off your PC. Here you have to click on Troubleshoot. 4. After that after you will be asked to choose an option 1. Keep my files it means it will remove your apps and setting but keep your personal files. If you do not want to lose your personal files and data, select keep my files. 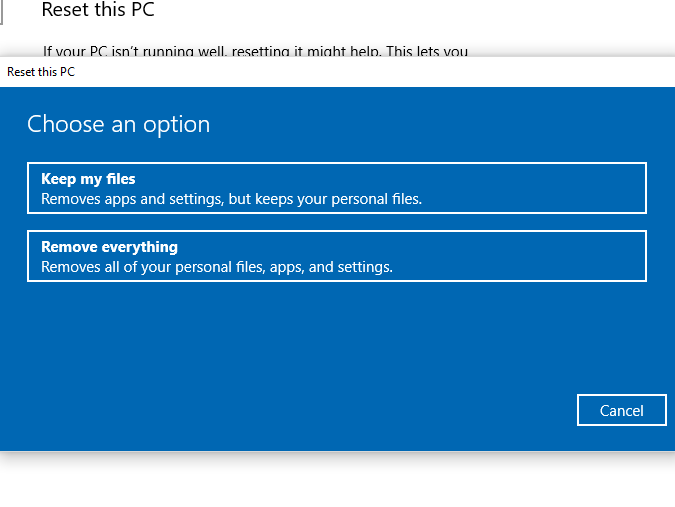 When you select this option Windows will remove your apps and setting but keep your personal files and personal data. And 2. Remove everything it will remove all of your personal files, apps and setting. Click anyone of them. 5. Once you make your selection you will see “Getting Things Ready” on your screen. After that you will see “Do you want to clean the drives too?” Below that you will be asked to choose an option 1. Just remove my files. This is quicker but less secure. You can use this if you’re keeping the PC. And 2. Remove files and clean the drive. This might take a few hours but it will make it harder for someone to recover your removed files. Use this if you’re recycling the PC. Choose anyone and click next. 6. 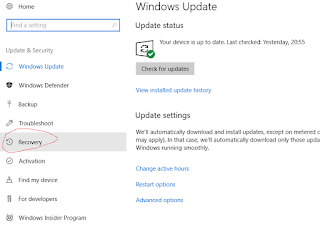 Click on Reset your PC will be started to reset.